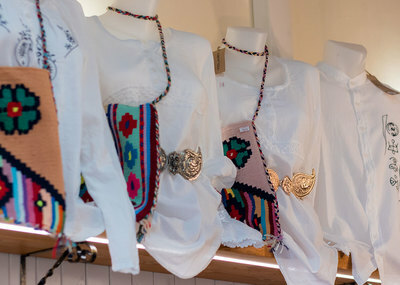 Adriana Robert Atelier was founded in 2018 in Kapana Creative District. 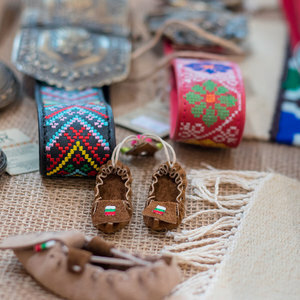 From its inauguration, the atelier offers only ethnic souvenirs and gifts, hand made by Bulgarian craftsmen. 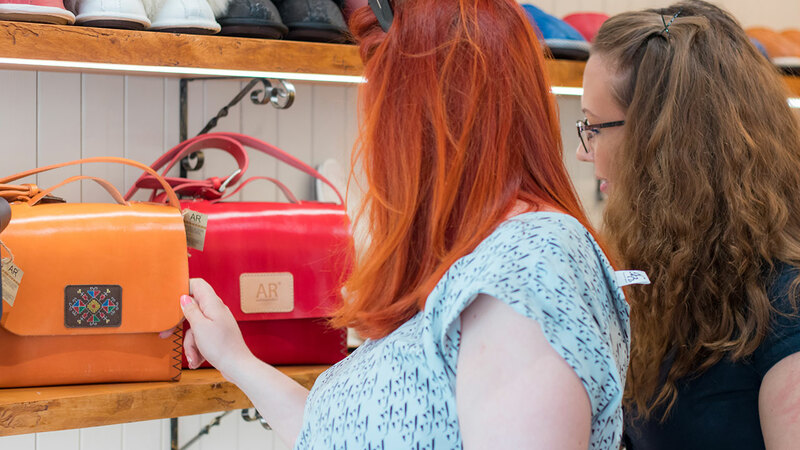 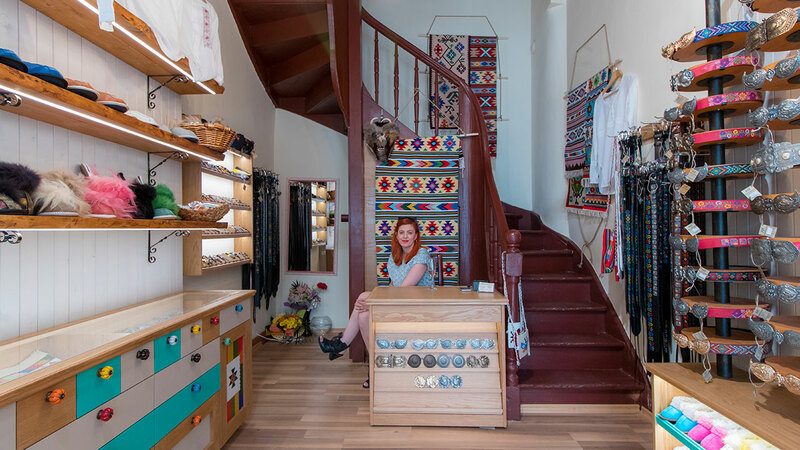 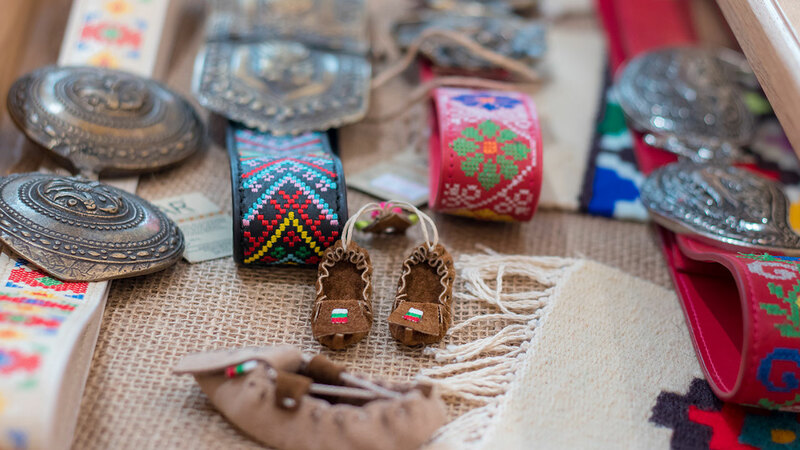 The Atelier will enchant you with a wide variety of traditional Bulgarian items - genuine leather bags, handmade bracelets, homeware, souvenirs and more, all carefully selected to suit your taste. 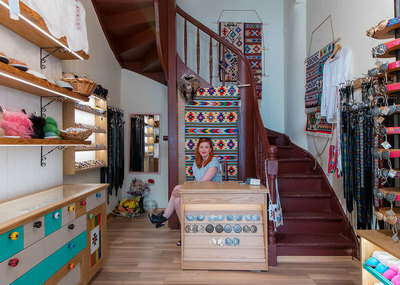 Foreigners, looking for attractive gifts, are regular customers of the atelier - you are welcome, too! 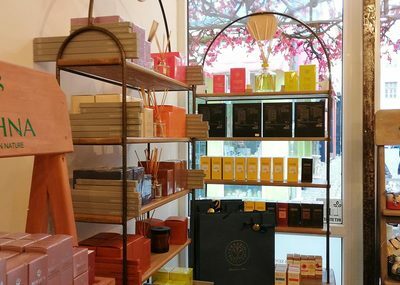 With Plovdiv City Card you get 15% off your entire purchase. 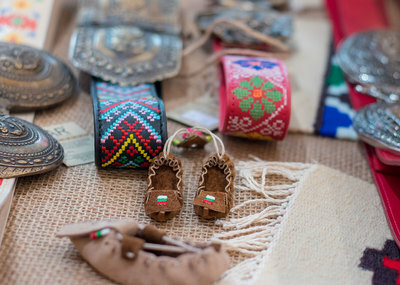 Treat yourself to an authentic Bulgarian gift, and shop for souvenirs for your loved ones! 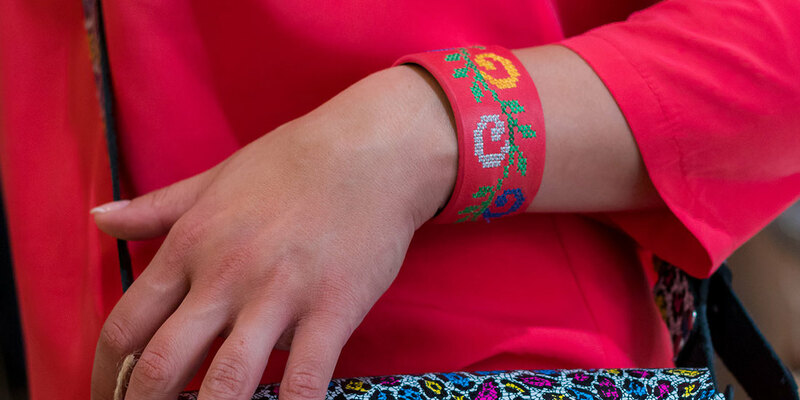 With Plovdiv City Card you will get a free bracelet when you buy a bag from the atelier's women's bags collection. 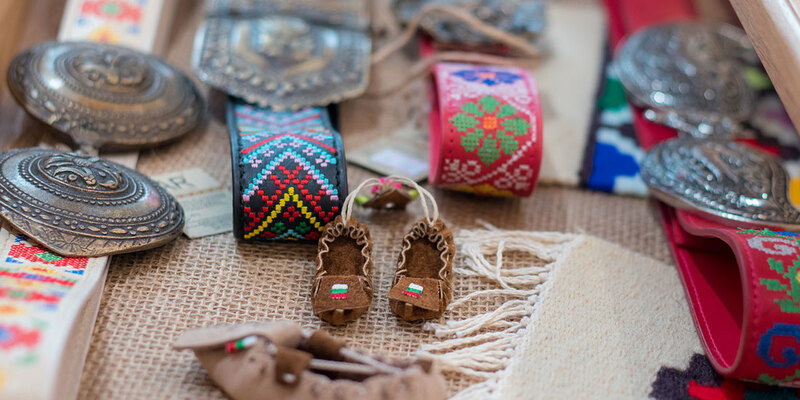 Bags come with a lifetime guarantee. 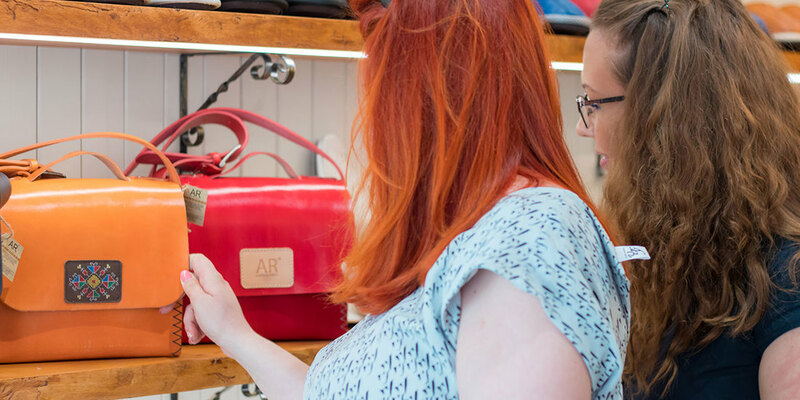 Treat yourself to a unique genuine leather bag with a stunning design you won't be able to find anywhere else! 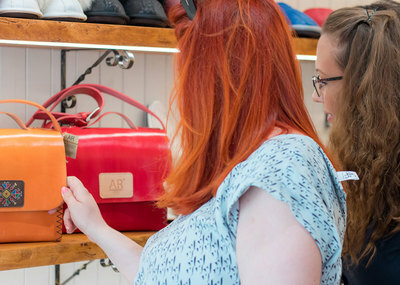 Each bag is a combination of 100% genuine leather and wood with unique design, part of the limited edition collection of the atelier. 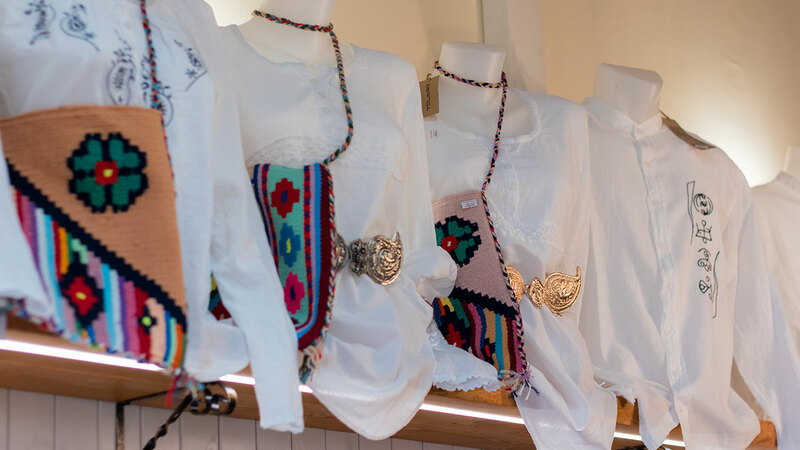 These are not only bags - these are a combination of energy and spirituality - add it to your own wardrobe, or gift it to a special woman in your life!